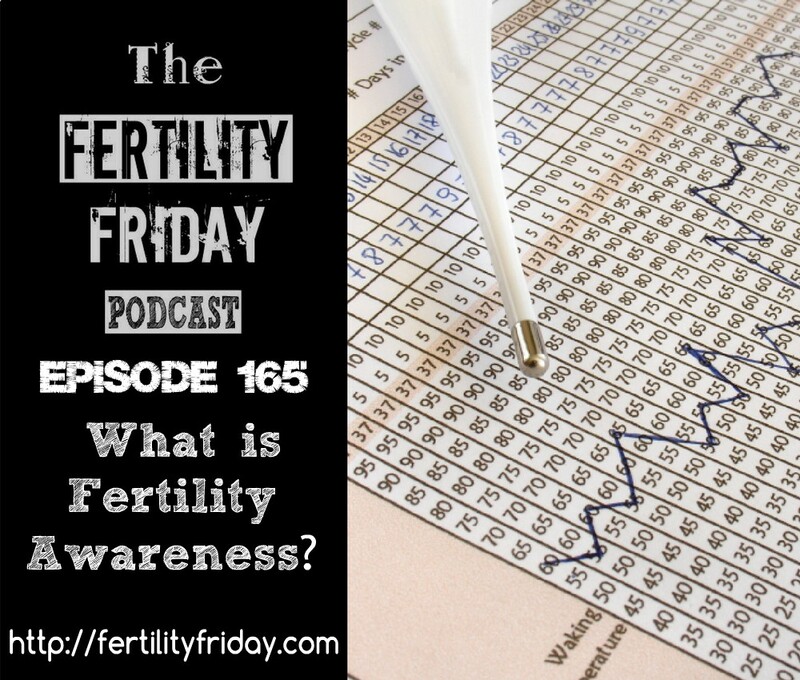 In this solo episode, I dive into the basics and talk about what fertility awareness actually is. I go into the basics of using fertility awareness for birth control or to optimize conception, and how fertility awareness can be used as a diagnostic tool to identify underlying health issues. I wanted to do an updated version of my very first podcast episode (What is Fertility Awareness?) that I initially recorded over 3 years ago! For more information on learning Fertility Awareness make sure to take a look at my programs. My Fertility Awareness Programs are designed to help you to master Fertility Awareness and take a deep dive into your cycles. Gain confidence charting your cycles, and gain deep insights into the connection between your health, your fertility, and your cycles. Click here for more information! What are the three main fertile signs? What happens to your cervical mucus during ovulation? How helpful is your body temperature to determine your ovulation? How does your cervical position change throughout your cycle? Why is it helpful to pay attention to your menstrual cycle? What are the biggest myths about fertility and the menstrual cycle? Can using Fertility Awareness preserve your fertility?